Recipe submitted by Keisha Scott, Corporate Marketing Manager, Wal-Mart. 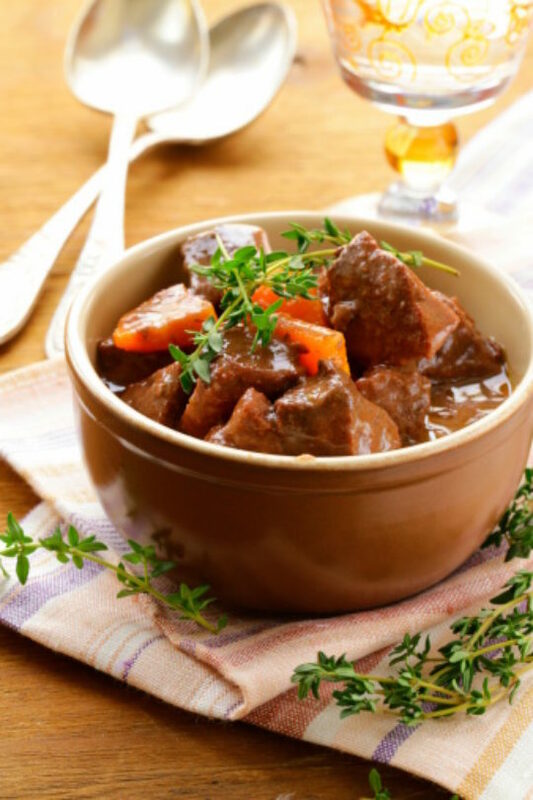 Beef Stew is a hearty meal for chilly nights, and this recipe works great in a slow cooker, which is a terrific time saver. Your family will love coming home to the aroma of dinner ready-to-eat! Who'll know you weren't in the kitchen all day? Put everything in a small roasting pan, cover and bake at 325 degrees for 4 hours.